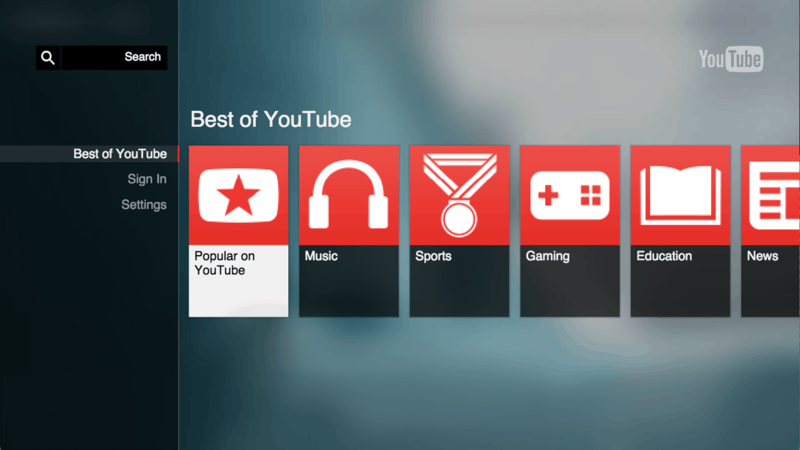 Google has been quick to adopt as the company has rolled out the picture in picture mode for Youtube TV on phones that run on Android 8.0 Oreo or select Nougat devices. In the newly launched Android operating system 8.0, picture in picture mode is one of the most celebrated features and it is now being adopted by Youtube TV. The setup allows users to easily minimize a video that is currently playing while they will have the ability to pause a video, forward or reverse to a different clip as they like to. The Youtube TV was introduced by Google to fight net neutrality to kill the cable box and offer all popular channels like Disney, Fox, CBS, ABC and many others for a monthly package of $35. With more than 40 channels it could have been the internet TV which is now available in over 50 percent of U.S. households and also on mobile devices. Users also has the option to disable the PIP feature if they don’t like it and would want to watch video content the usual way. Previous articleOnePlus 5T is Much More Durable than iPhone X, Durability Test Proves it!